Home » Russian literature » Works I. Sochineniya. Tom Pervii. A very nice bright copy. Clean and tight. Neat small label inside. Excellent condition. 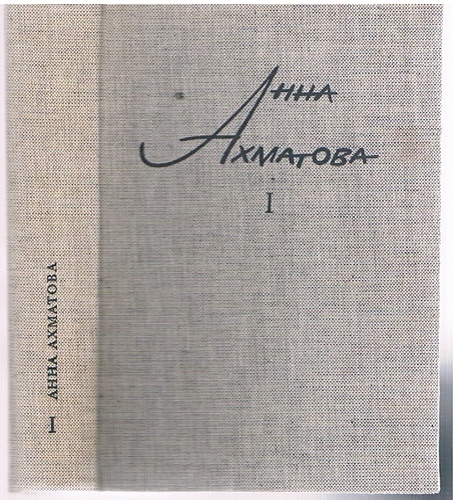 ; Volume one (the second volume of this edition was published separately in hardback in 1968). Reproduction of Annenkov's portrait to frontis.,with other b/w plates inside, introduction in English by Gleb Struve, text in Russian. Doktor Zhivago. (Doctor Zhivago). Authorised edition in Russian.